Certain films can be both uplifting and exhausting, bringing the feel-good factor not from sunny optimism, but from a hard-won victory over cynicism and adversity. The most comfortable Wild ever feels would be in that category, taking inspiration from Cheryl Strayed's memoir Wild: From Lost To Found On The Pacific Crest Trail. 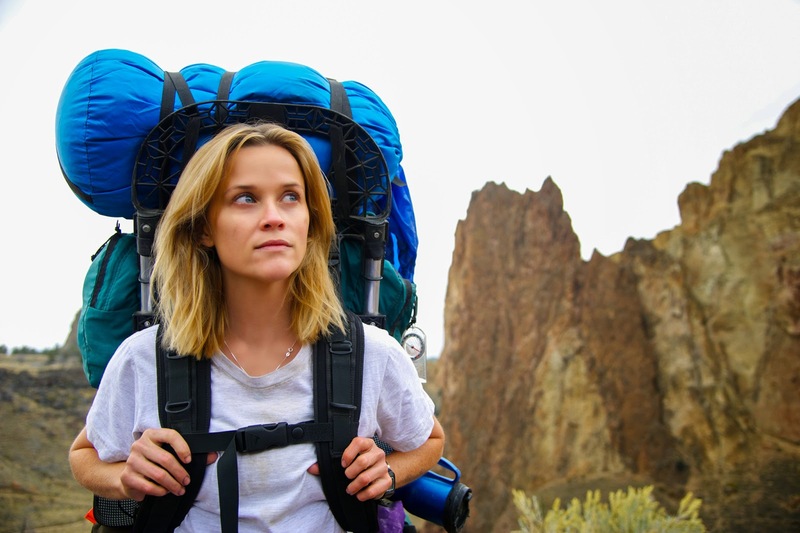 Like the book, the film follows her solo 1,100 mile hike across America's Pacific Crest Trail, from the Mojave Desert to the border of Washington State, through extreme weather on both ends of the spectrum, without any prior backpacking experience. Wild is now showing at cinemas nationwide.